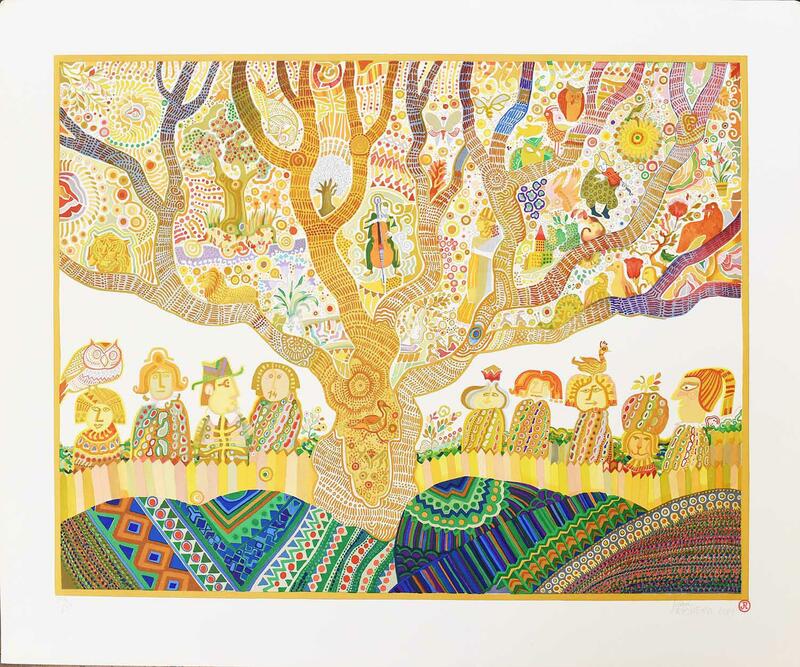 Juan Romero's "Conservation Sous Un Noyer" Lithograph art. Year 1981. Measures approx. 30" x 25".